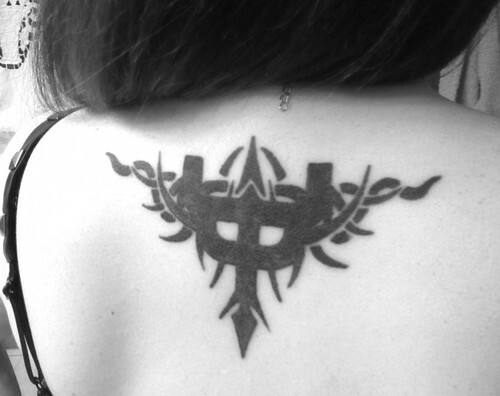 malaikat of Retribution Tat. Priest Tat. HD Wallpaper and background images in the Judas Priest club tagged: judas priest angel of retribution tattoo.